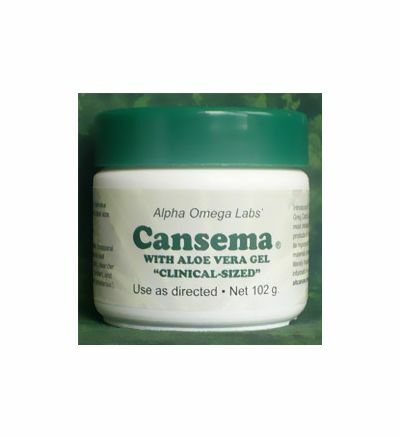 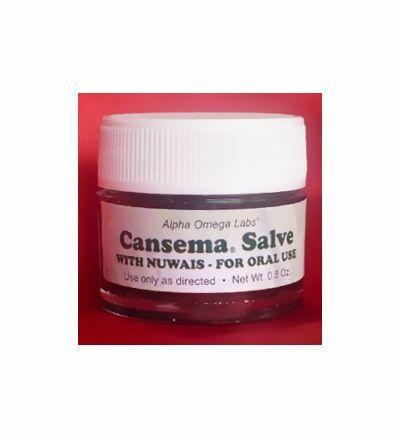 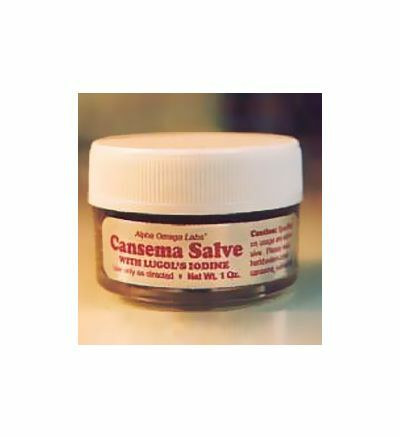 SALVES, CREAMS, & TONICS : The products below represent our 'off-the-shelf' versions of the items listed. 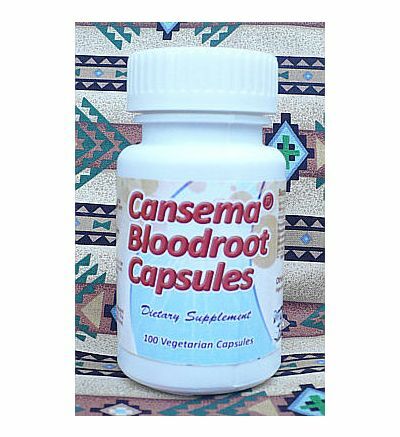 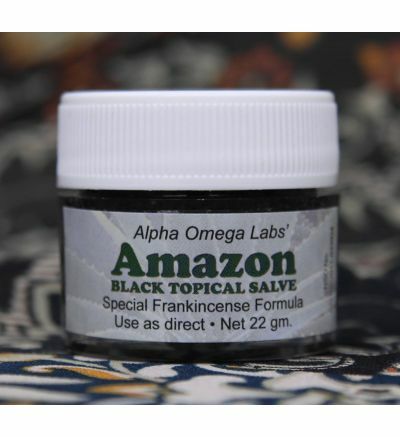 If you have a specific need or desire and cannot find what you want among what these items, you can write to us at support@herbhealers.com to make a special request, and if it is within the range of our lab's 'special request' capability, we will do our best to comply. 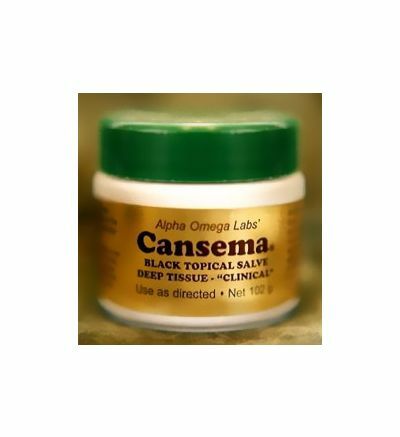 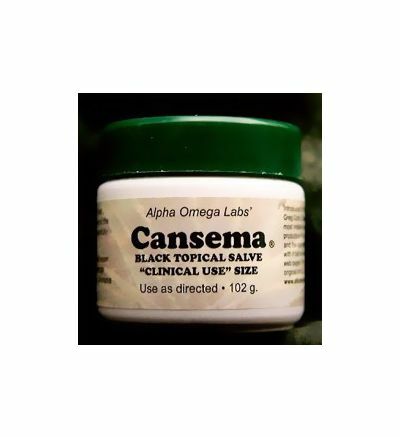 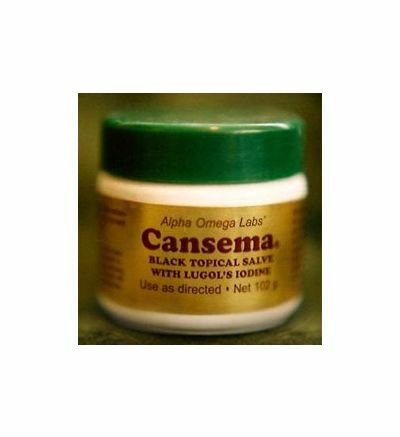 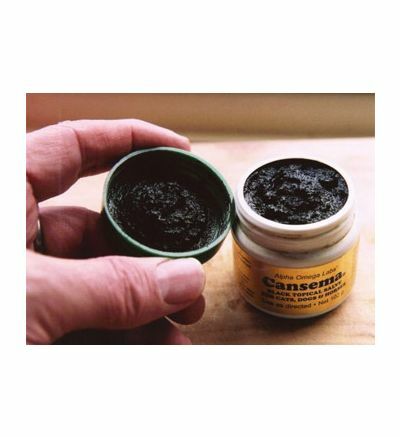 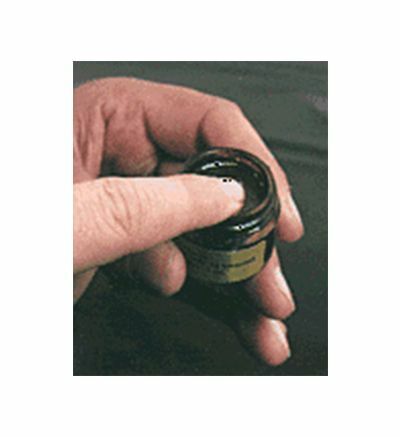 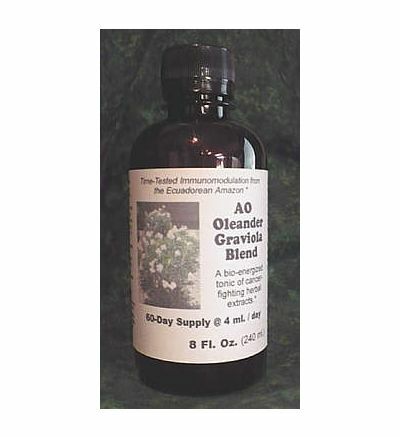 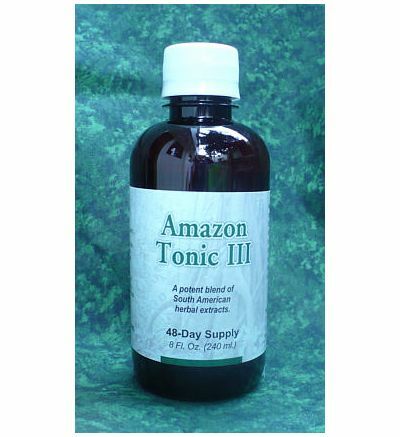 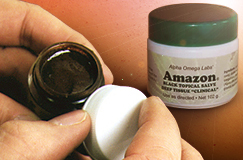 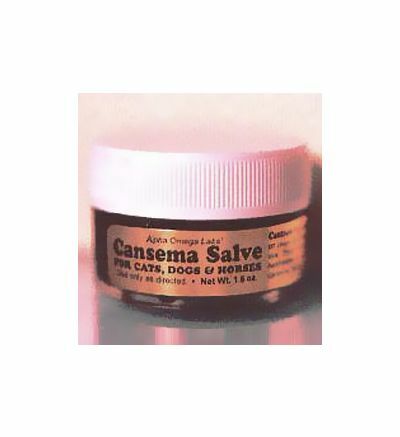 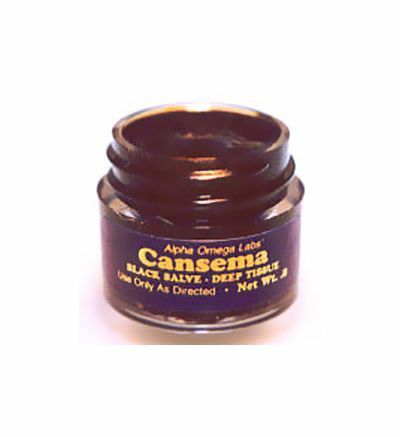 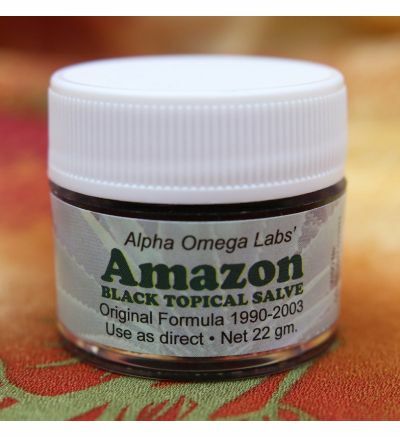 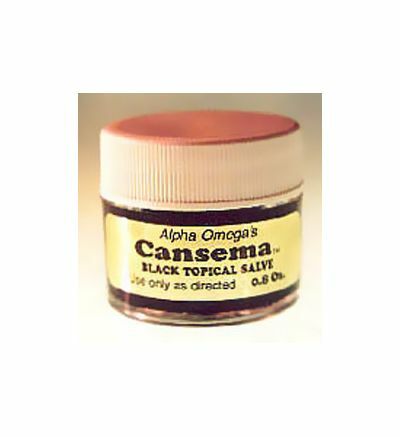 Amazon Black Topical Salve "The Original Formula: 1990-2003"
Amazon Black Topical Salve "Special Frankincense Formula"